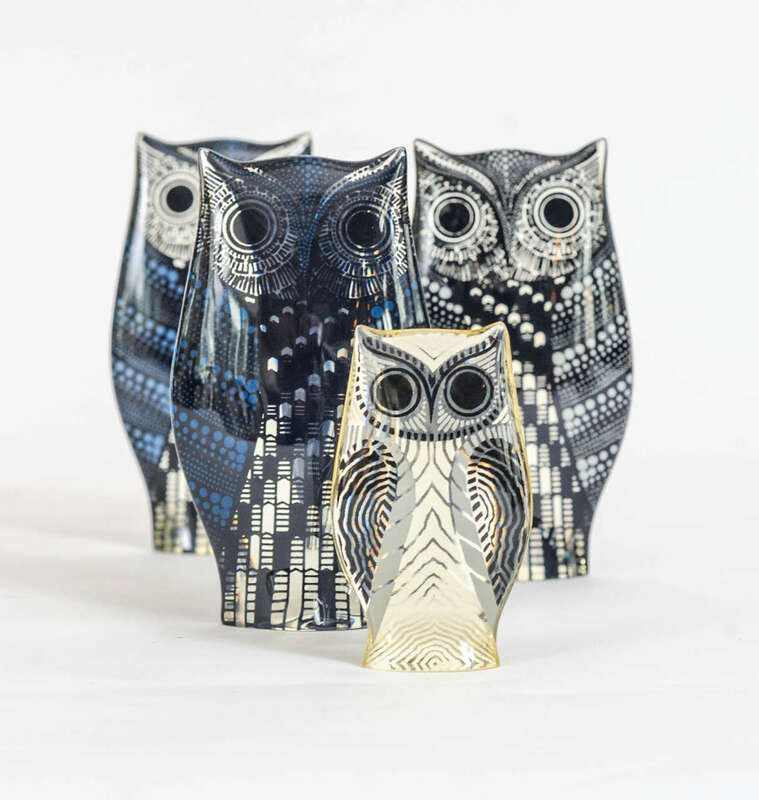 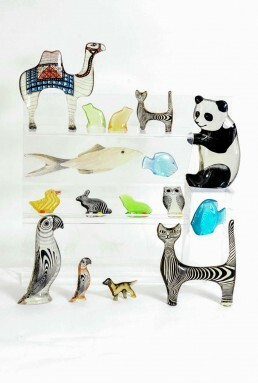 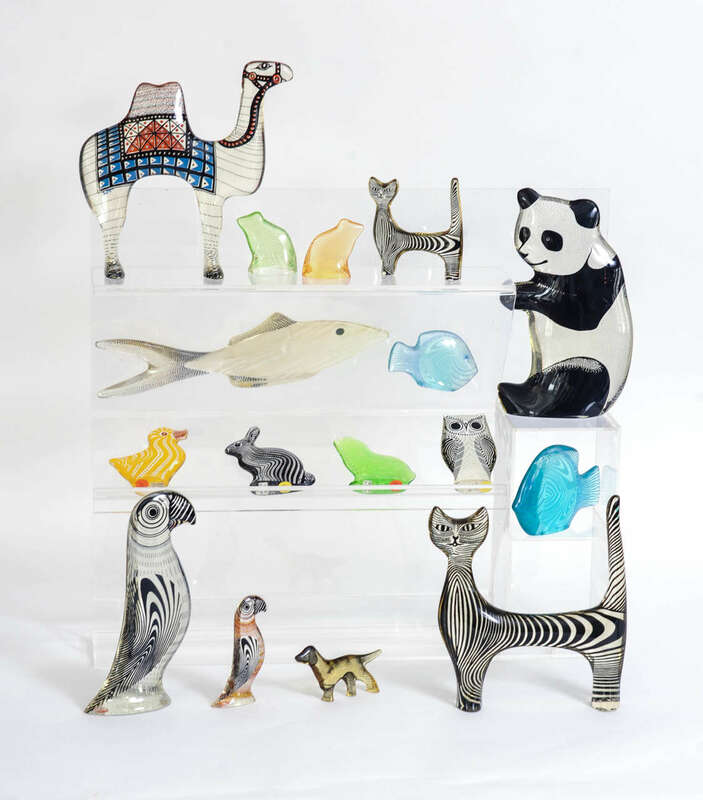 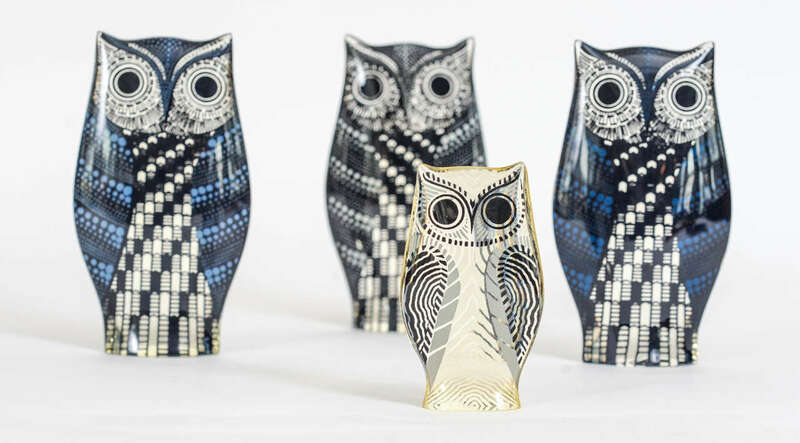 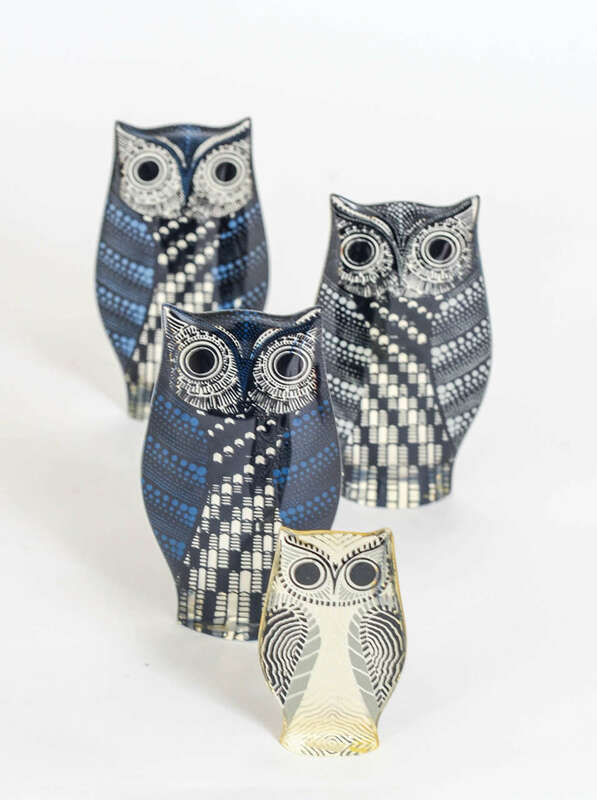 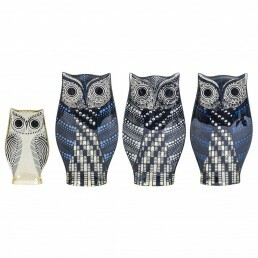 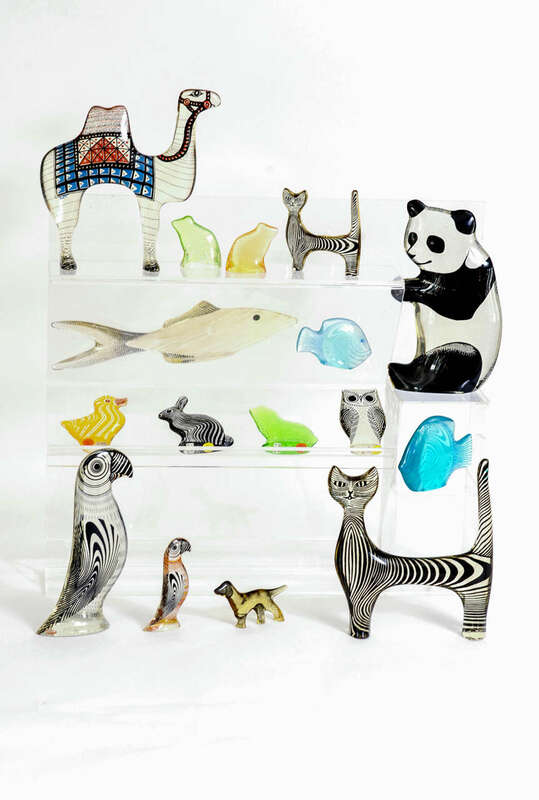 Set of 4 lucite Owls designed by Abraham Palatnik. 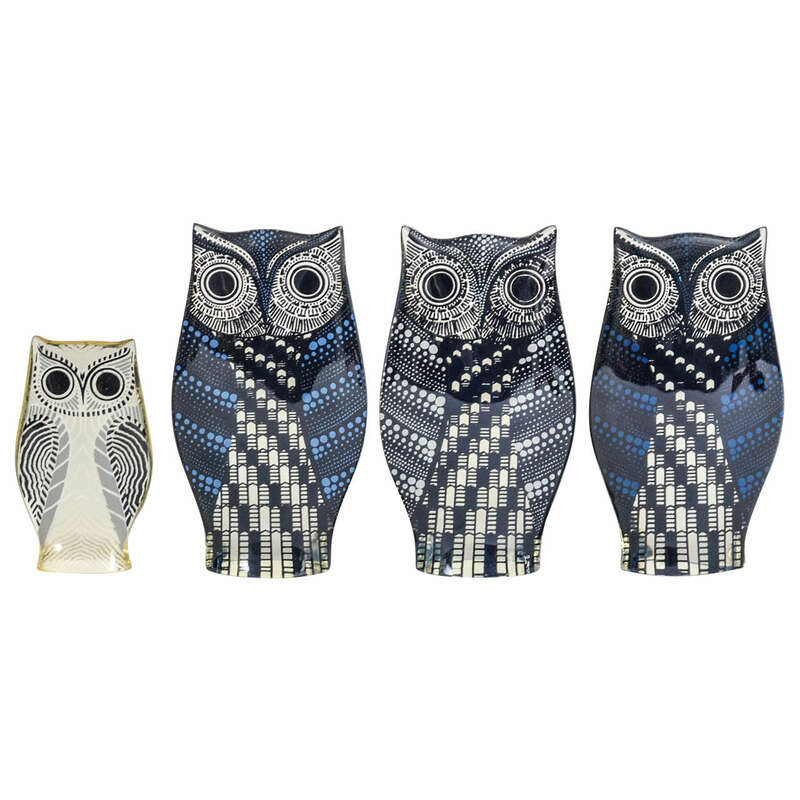 Three tall ones and one smaller one. 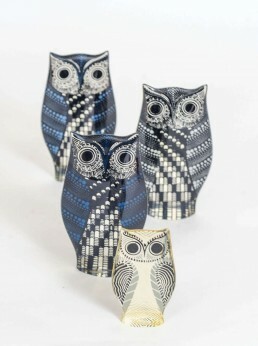 The tall ones are 13,5cm, the small one is 9cm.